Has this Subcontractor signed their contract? Have they met the minimum required insurance and provided proof of insurance? Do we have a W-9 or Business License on file? Sage 300 CRE already has the ability to track subcontractor compliance requirements per job and commitment, but it still requires monitoring in the system and constant communication with internal and external partners. For Sage 300 CRE customers that enter their subcontractors schedule of value in the commitment, Accounts Payable has to manually match the invoiced amounts with a sometimes very different schedule of values in the commitment. Needing to manage all of these moving parts can be frustrating – but there is a solution! 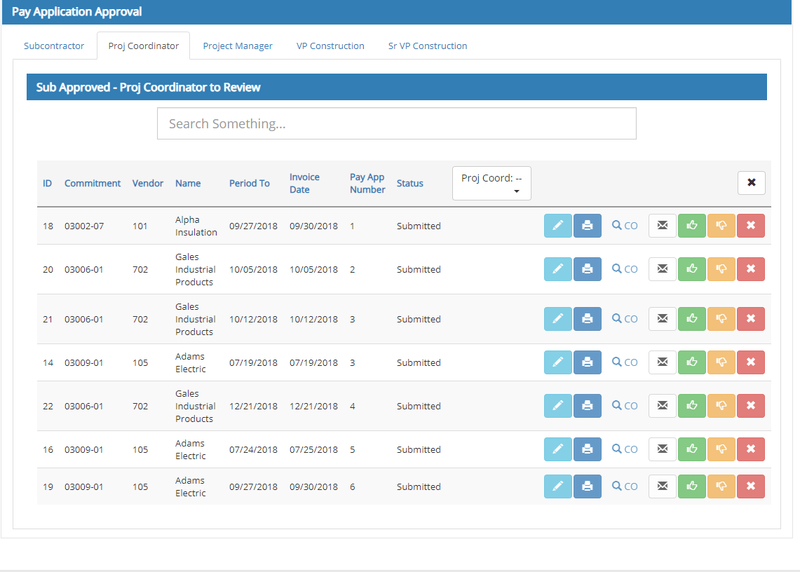 By using the Accordant Sage 300 CRE Web Portal – you can move the workload of managing these moving parts back to the subcontractor and allow your project managers to manage other aspects of the project. Once all subcontractor compliance requirements are satisfied, subs can enter their own requisitions for payment against a full schedule of values. Once the payment application is approved, import the invoice into Accounts Payable with no manual entry required. 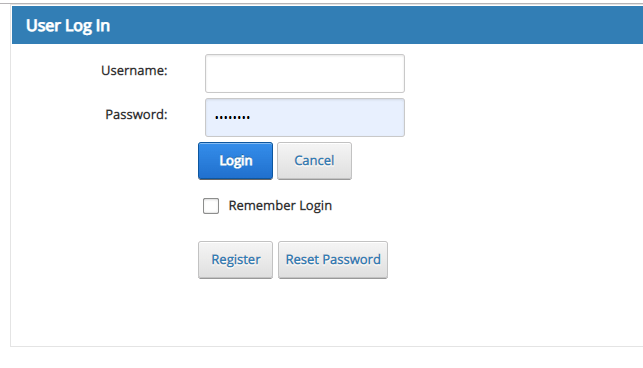 Each subcontractor (or subcontractor employee) will have a secured login to your on-premise or hosted Sage 300 CRE web portal. After login, a list of that subcontractors’ open commitments are presented to the subcontractor. 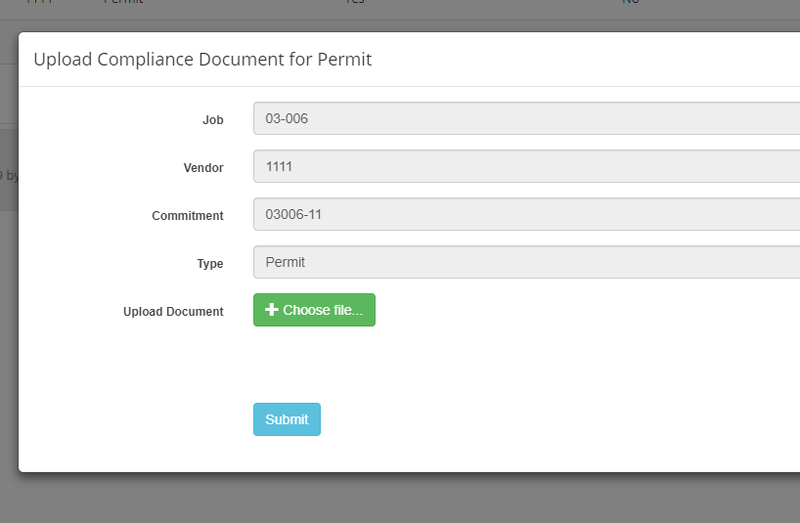 By using the compliance button, subcontractor can see a summary of the compliance documents required and the status of those documents or outstanding requirements. By default, the compliance requirements grid leverages data from Sage 300 CRE. Clicking the upload button will allow the subcontractor to upload the required compliance document for review and approval. For our construction clients that do not manage subcontractor compliance in Sage 300 CRE, the web portal provides the ability to add required compliance documents specific to a job and/or commitment. 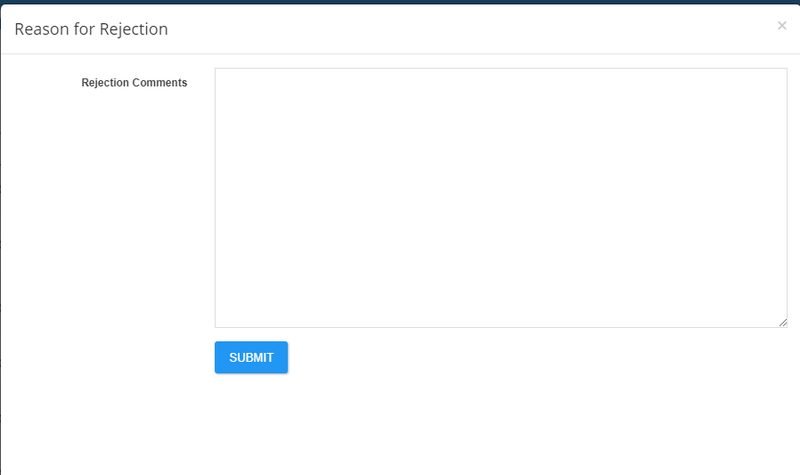 Automated alerts and emails can be configured to be sent to remind subcontractors to upload their required compliance documents. 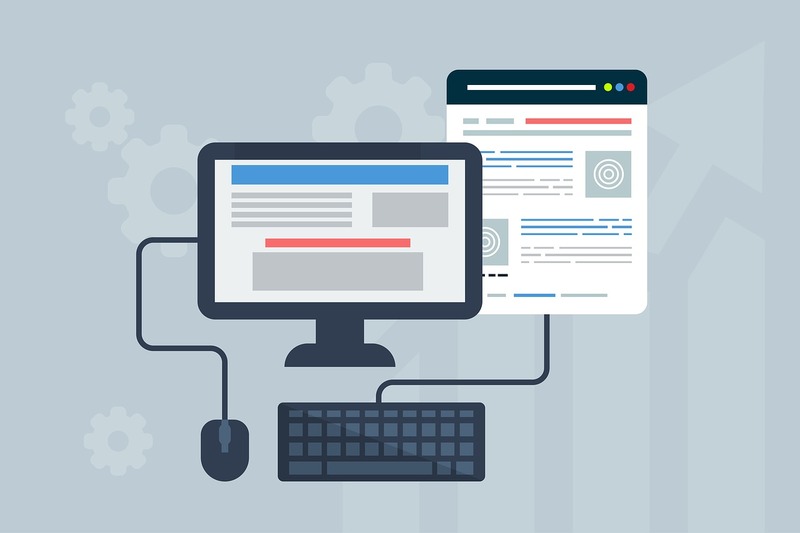 Once compliance requirements are satisfied, the subcontractor can enter their requisitions for payment against their commitment by clicking the “Invoicing” button on the commitment grid. The subcontractor is presented with a history of pay applications entered through the portal along with the status. And then is presented with the schedule of values from the commitment that is updated with the remaining balance to invoice, % complete, retainage, etc. This works best when the schedule of values is entered into Sage 300 CRE – and not just a single line item. 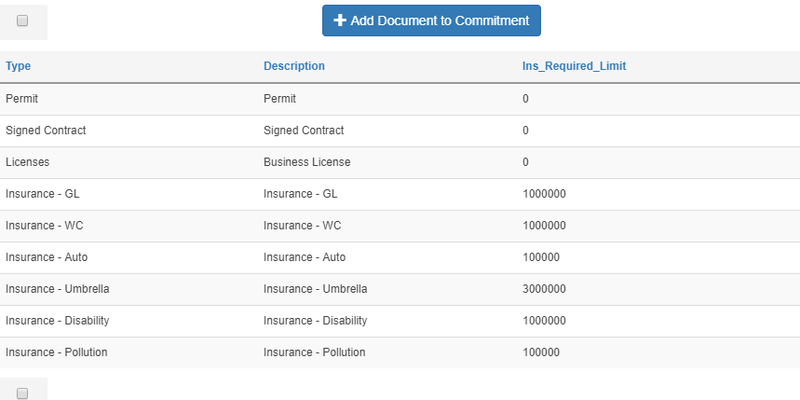 If you only enter a single item commitment, we also have a way to import a new schedule of values into the portal and into Sage 30 CRE so that this functionality can be used – even in the middle of a job and commitment. Subcontractor can enter the amounts to bill on each line item by clicking the “Edit” button on each line OR can edit all line items by clicking the “Edit All” button – this enters spreadsheet mode. Only approved commitment change orders are displayed in the grid so the subcontractor cannot bill a change order that does not appear in the grid. 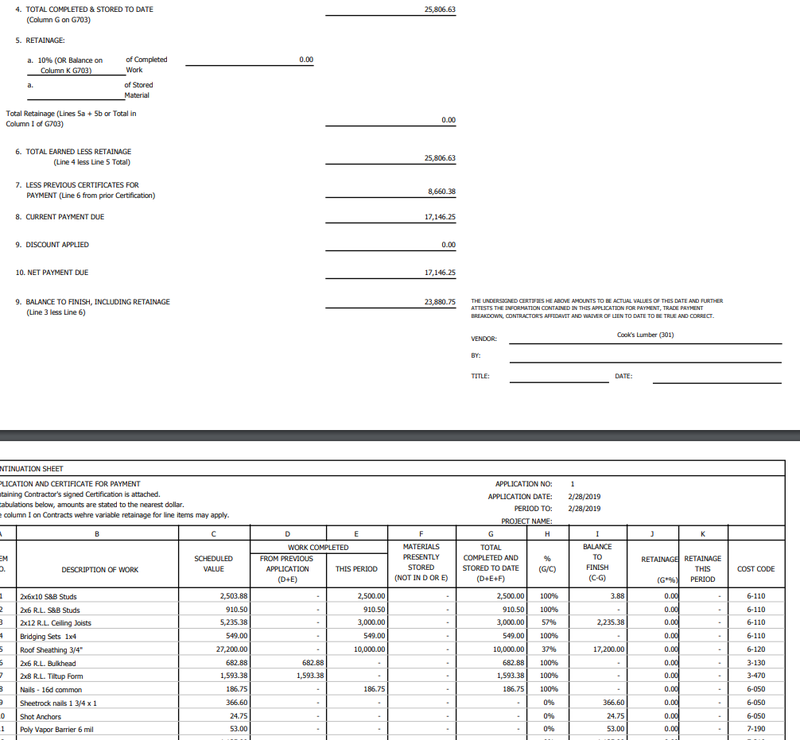 Once the invoice is entered, the subcontractor can print the AIA invoice. Upon submission, the Project Manager is notified to review the pay application. Any number of approval levels can be set. After the pay application is approved by the final approver, Accounts Payable is notified and those invoices can be imported into AP using Tools – Import Invoices with no other manual entry required. 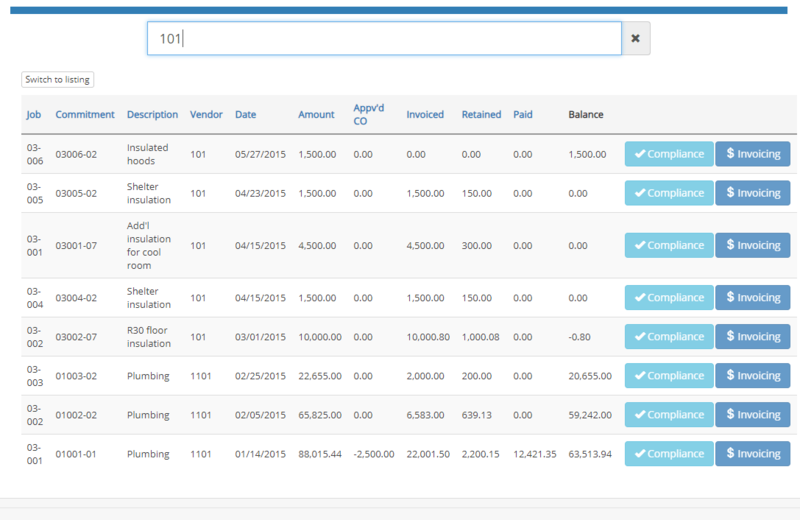 Multiple invoices can be imported at the same time – eliminating all data entry for subcontractor payment applications! 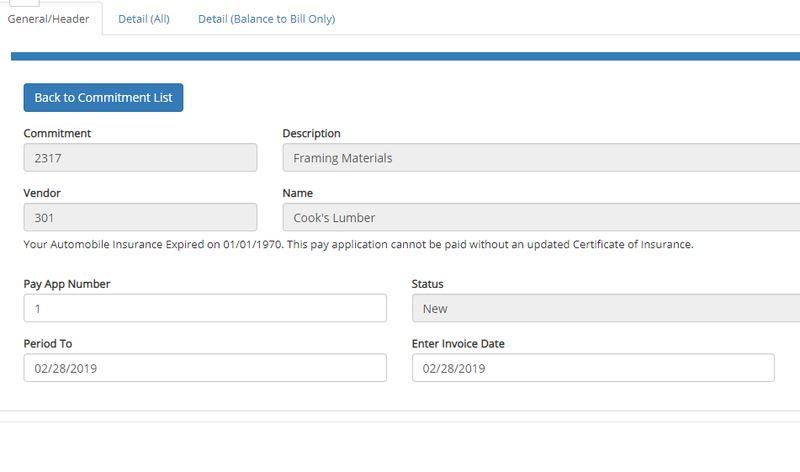 For more information on using the Accordant Sage 300 CRE Custom Web Portal for Subcontractor Billing and Compliance (or other needs), please click below to contact us and a consultant will follow up shortly.